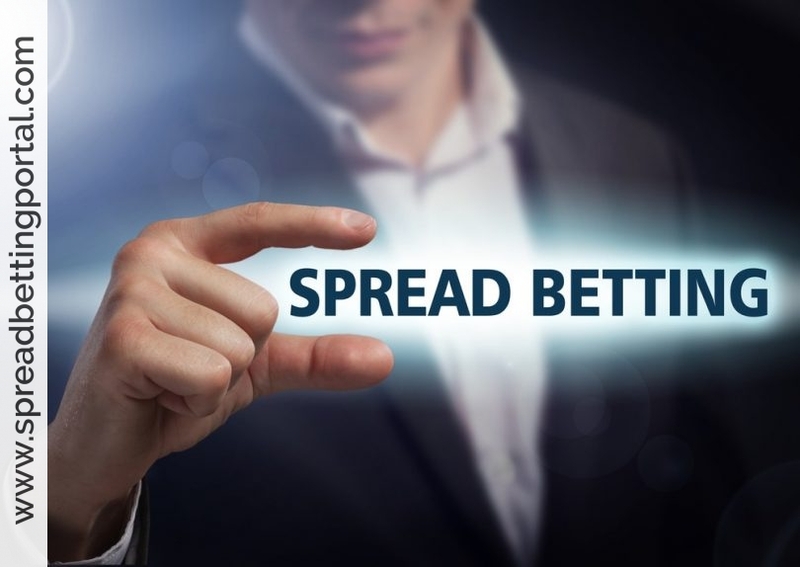 SpreadBettingPortal.com > FAQs > Why is it called spread betting? The short answer is: tax reasons. Current UK tax law allows winnings from bets such as the lottery, horse racing and spread betting to be free of capital gains tax. A lot of people confuse spread betting with gambling simply because of the word ‘betting’. Technically, it is a bet that you are placing and technically spread betting firms are bookmakers. 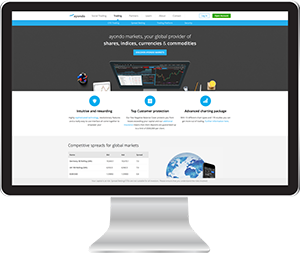 But spread betting firms simply provide a price at which you can trade UK shares and global financial markets in the same way that a traditional stock broker does. Of course there are differences, which we will explore in later sections. 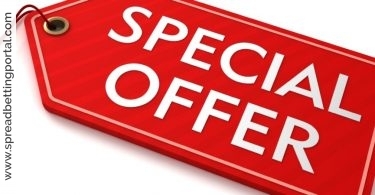 My personal view of spread betting is that it is the best entry level product for new and intermediate traders in the UK because the costs are low (No commissions), spread betting firms are regulated under UK law, profits are free of capital gains tax and you can go short (make money from shares going down in value), unlike traditional share trading. To put it in its most simple form (and let’s face it, that’s what you’re looking for here), spread betting is a process whereby you bet on any given financial “spread”. A spread is essentially a position in a market’s trade. For instance, a share in the steel commodity might currently cost 3.59 to 3.60 points. 3.59 to 3.60 is the “spread”. This is sometimes larger, say 3.57 to 3.62, in which case there are 5 points between the two values, rather than just the 1 given in the example before. On a spread of 3.59 to 3.60, you will bet on whether that value will go up (this is often called “rallying”) or go down (this is simply called “falling”). 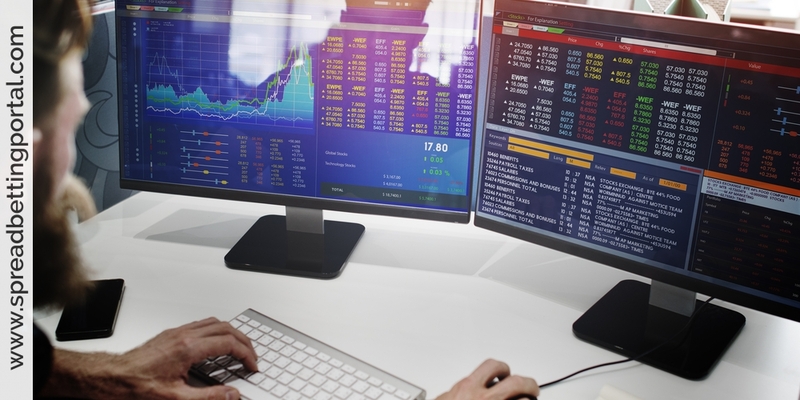 The term “betting” has its own implications for those who use the spread betting platform. Current UK laws state that a bet is exempt from capital gains tax, which essentially means that you win exactly what you win – no deductions. There’s no stamp duty either, and in fact the only deduction that you’ll have on your profits is the service fee charged by the provider or broker. 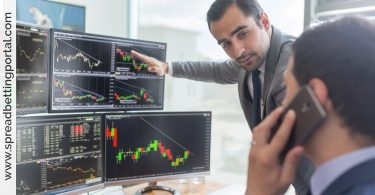 The fact that spread betting is called betting, however, is a bone of contention between bookmakers and financial organisations like the Financial Conducts Authority (or FCA as it’s also known). In order to keep it tax-free, bookmakers are service providers and agree for it to be termed “spread betting“, but they maintain that they are not themselves “betting companies”. It’s important for those who are new to spread betting to understand the difference between this and buying shares on the stock markets. Rather than buying actual shares, spread bettors place a wager on where the market will go. In that way, it’s possible to make money even if the market falls, whereas with shares you lose money when that happens. This method of speculating on the financial markets therefore, provides a way for those who know the markets very well to make money, even if they don’t have a lot to invest in them from the start. So there you have it, spread betting involves exactly what it says on the tin: betting on a spread.